Finding your personal style is tough. 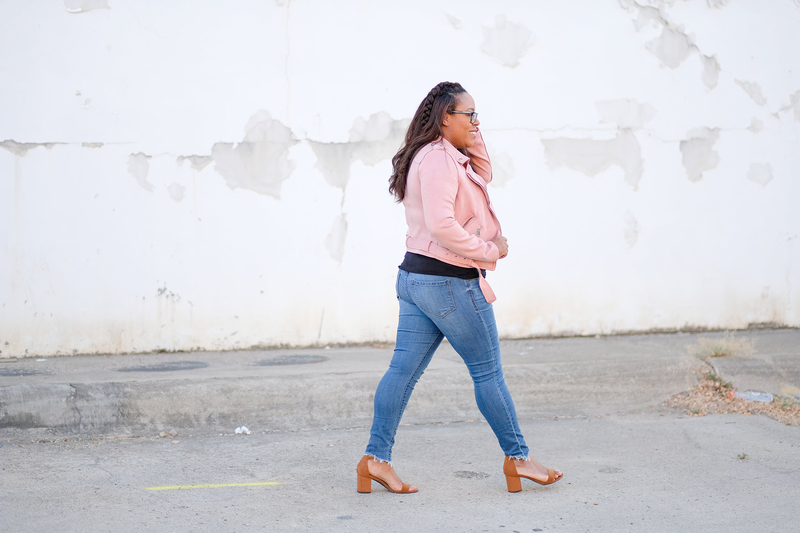 Even at 26 years old, I find that my personal style changes all of the time. When I heard that Schwarzkopf Keratin Color was partnering with Dress for Success® I was so excited. Dress for Success® has been a cause that I have supported since I first started volunteering with them in college. Through their organization, they empower women by providing them with the tools they need to achieve economic independence. They’re making a difference in communities across the globe by providing education and mentors for women. Over one million women have been served by this international organization and its programs. This partnership empowers women looking for upward mobility to revitalize women’s hair and clothing options so they can be as successful as they look. 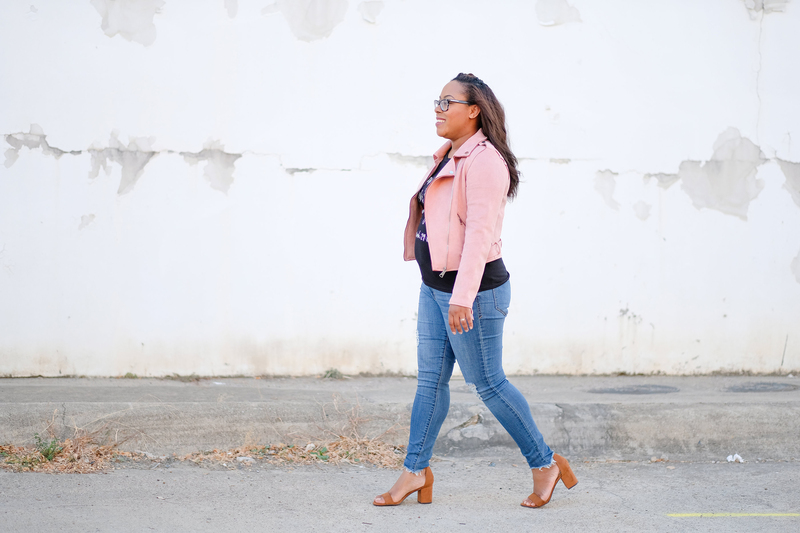 Over the years, I’ve come up with a few personal style tips that are my go-to’s. 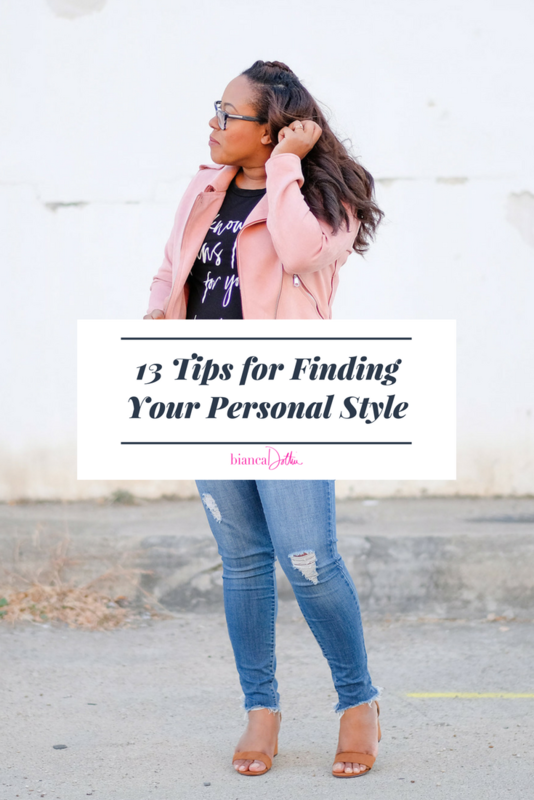 I want to share with you 13 personal style tips that will work for anyone. Look around through magazines, on tv, on social media. You can find style inspiration all around you. Pinterest is a great source to search for great looks. Millions of people are constantly pinning looks you’ll love on there. I love finding my inspiration from my favorite celebs and bloggers. 2. Take your lifestyle into consideration. When searching for your inspiration, take your lifestyle into consideration. If you work in a corporate office, then searching for looks made up of ripped jeans and tank tops isn’t going to work. Will those things work on the weekends? Absolutely! 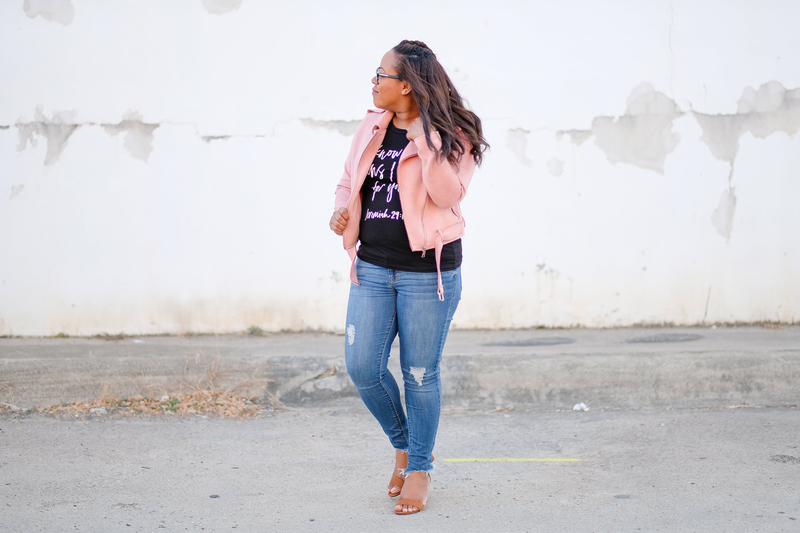 As a mom, I know that my wardrobe has to be made up of pieces that I can constantly mix and match. It can’t be filled with nothing but trendy items because let’s be honest, I can’t show up to a PTA meeting in with a thigh high slit in my skirt and a beaded crop top. Would I love to? Of course I would but that’s not realistic. Think about what you wear to the office but don’t be afraid to throw some fun colors and patterns into your wardrobe too. Those will make your looks fun and will keep things fresh. I love mixing staple items with trend pieces. Think a solid color blouse with floral pattern pants. For the weekend, you can keep it simple with jeans and a t-shirt. 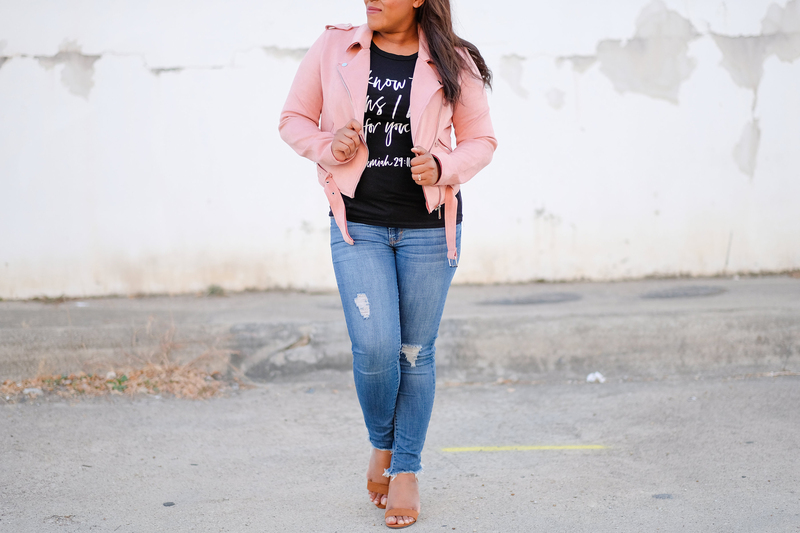 You can accessorize or throw on a moto jacket like I did in this look for pop of color. Once you’ve found who your style icons are and considered your day to day, start creating a lookbook. If you’re old school and you like physically holding examples then you can put those magazine pages together in a binder to flip through the next time you’re shopping. You can also make a dedicated Pinterest board for all of the looks that you love. You know yourself the best. Don’t buy anything that you know you won’t feel confident or be comfortable in. Yes it’s okay to take risks but if you think it’s too much of a risk, don’t commit yourself to it. 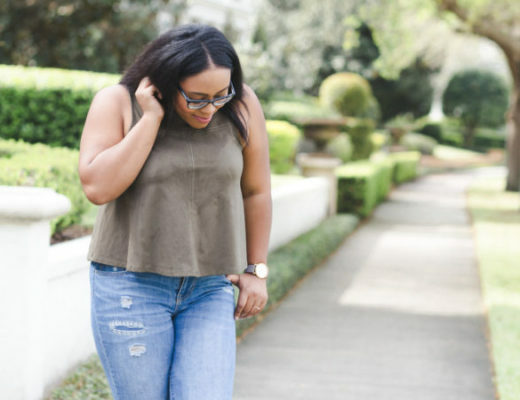 If you’re in the beginning stages of finding your personal style then don’t invest in too many trendy pieces. More than likely you’ll end up not wearing them and they’ll end up in the back of your closet. 5. Out with the old, in with the new. Spend a day or two cleaning out your closet. You know those jeans you’re hanging onto from high school that are 4 sizes too small? Ditch them! You’re probably never going to wear them again and they’re taking up space. There’s no need to have a closet full of pieces that you can no longer wear. A good rule of thumb is to toss anything that you haven’t worn in the last year. 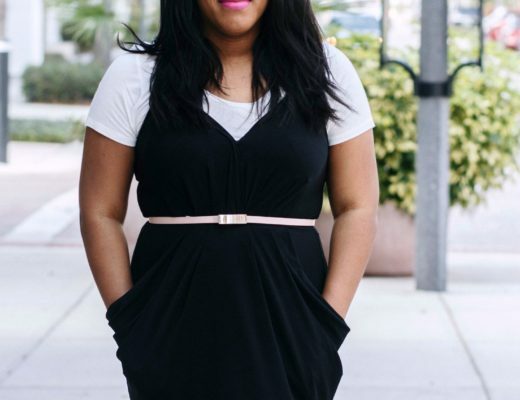 You can even donate a few of those business casual pieces to Dress for Success. 6. Shop smarter, not harder. Don’t fall into the trap of buying only designer items. Mixing it up with high and low end is totally okay. Remember that what matters the most is how you feel when you put the clothes on. 7. Organize your closet and beauty stash. After you’ve done a good closet clean out, make sure that everything is organized. The last thing that you want is to shuffle through your closet every morning when you’re getting ready. A great way to avoid chaos when getting ready every morning is to prepare your looks in advance. You can even get some style advice from a few friends if you do it this way too. 8. Choose a hair color that brings out your eyes. I recently made the switch from black to brown with Keratin Color. I love that it brings out confidence in every woman by gently restoring her hair. When I made the color switch, I immediately noticed that it brought out my eyes. Choosing a hair color that compliments your skin tone and brings out your eyes is an important part of finding your personal style. Plus with every purchase of Keratin Color we can also help women get a fresh start through a partnership with Dress for Success®. 9. Stick to patterns and cuts that compliment your shape. When going for jeans, I always opt for skinny because 9 times out of 10 that’s what’s going to look best on me. The next time you’re shopping try on a few different options in the dressing room. Go with what looks and feels best. If you’re a curvier girl like me, A-line skirts aren’t going to be your best bet. Opt for something that hugs your curves instead. 10. Take note of repeats. Pay attention to the styles that you’re constantly wearing. The pieces that you wear all of the time are the ones that make you feel confident and comfortable. I love t-shirts and jeans. I have tons of them in my wardrobe and can mix them with almost anything. 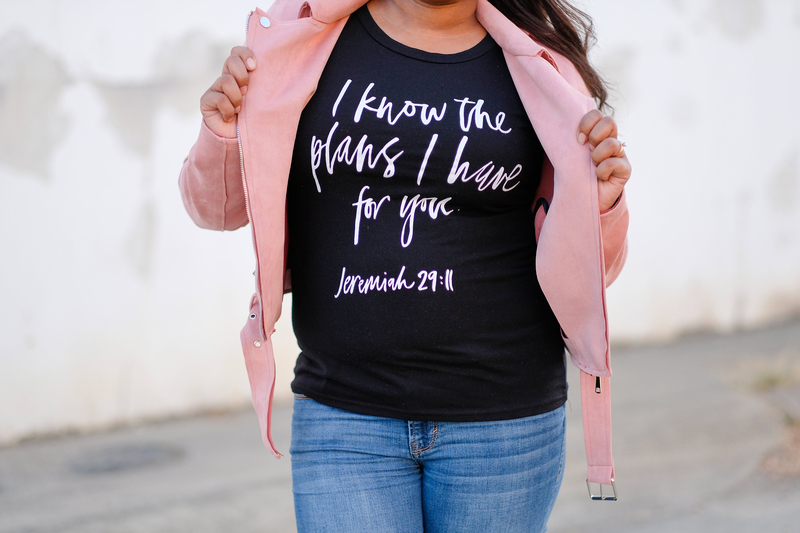 You can even wear those statement tees in your closet to the office. Style it with cropped pants, a blazer, and accessories and you’re good to go. A fun part of finding your personal style is finding that one signature piece that you wear all of the time. For me, it’s my glasses. I love them and I literally couldn’t live without them. It’s fun to switch my glasses up to match my look on the given day. Try an accessory like a watch or earrings for a fun signature piece. 12. Remember that your hair is the finishing touch. Hair is an important part to anyone’s signature style. I love changing the color of my hair as the seasons change. Schwarzkopf Keratin Color is a professional quality hair color at home that offers flattering colors while caring for the hair. Their process is simple and easy, even for first timers. A good hairstyle goes a long way too. This one is one of my favorites. 13. Let your personal style shine through confidence. 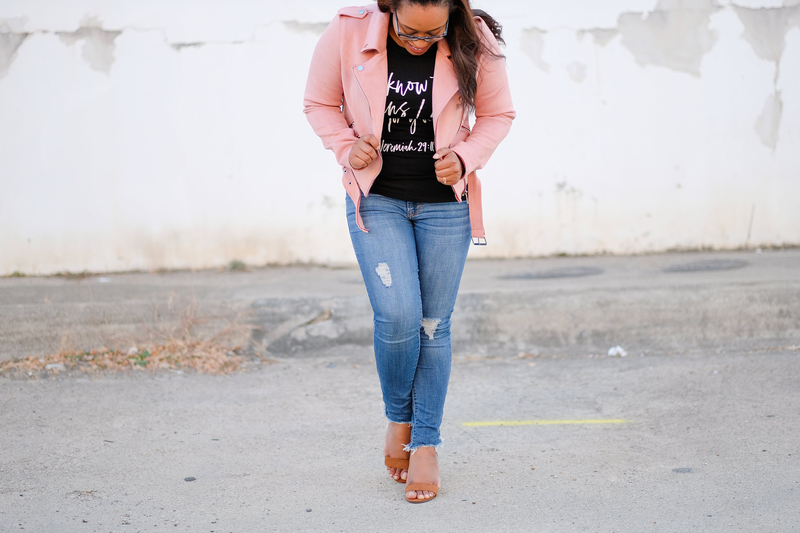 Once you’ve got your personal style and wardrobe set, you can move forward with confidence. Nothing is better than being confident in what you’re wearing. 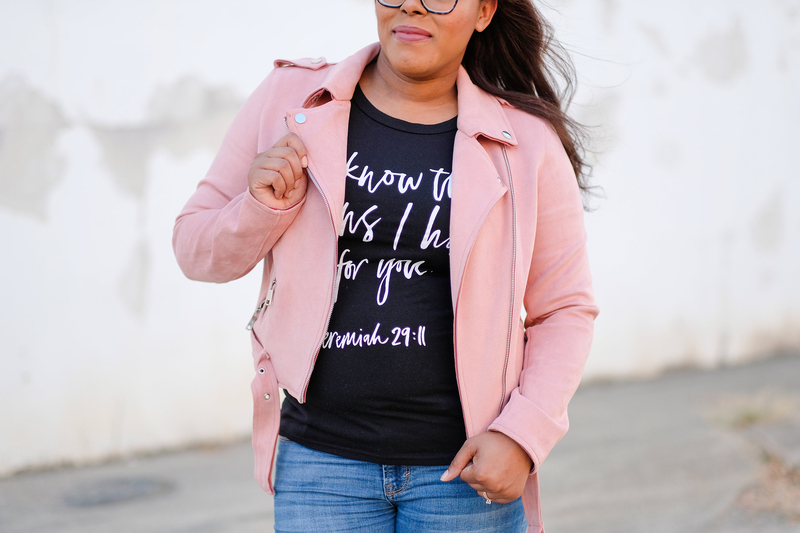 If you still feel like you’re struggling after reading these personal style tips, find a personal stylist that can help you find your personal style. A personal stylist will help you pinpoint your sense of style after completing a quiz. What’s most important, is that you feel comfortable in whatever you’re wearing. Do you have any go-to personal style tips? Thanks for sharing all of these tips – I am definitely ready to switch things up for the fall!